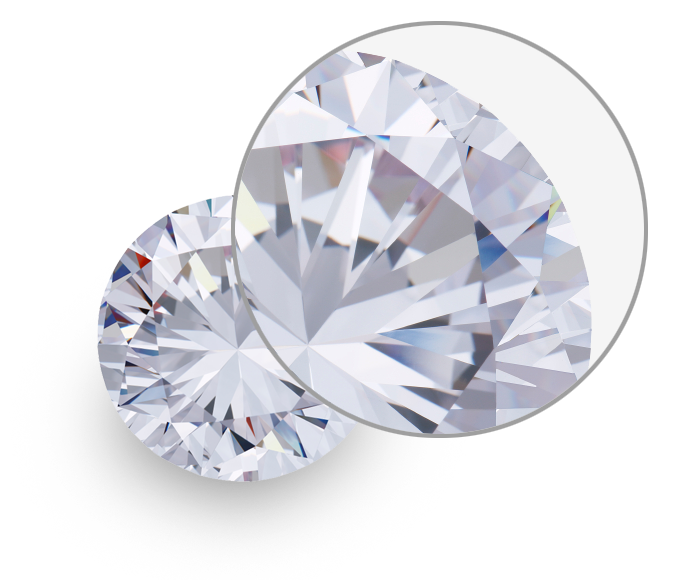 Some people want the largest diamond possible. 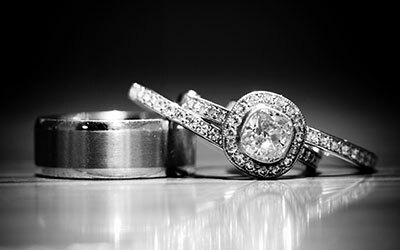 If size is a priority, we at Valentine's Fine Jewelry can help you classify the proper cut, color and clarity to fit your budget economically, and fit your jewelry beautifully. 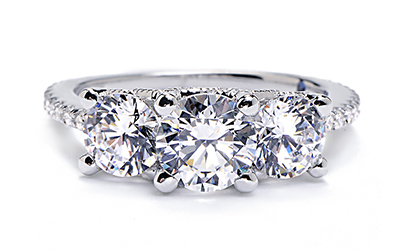 Many of our engagement rings can fit diamonds up to 5.00 carats, but each ring has different size constraints based on its size and the type of setting. 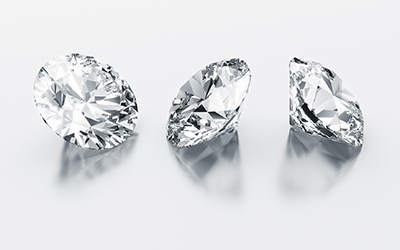 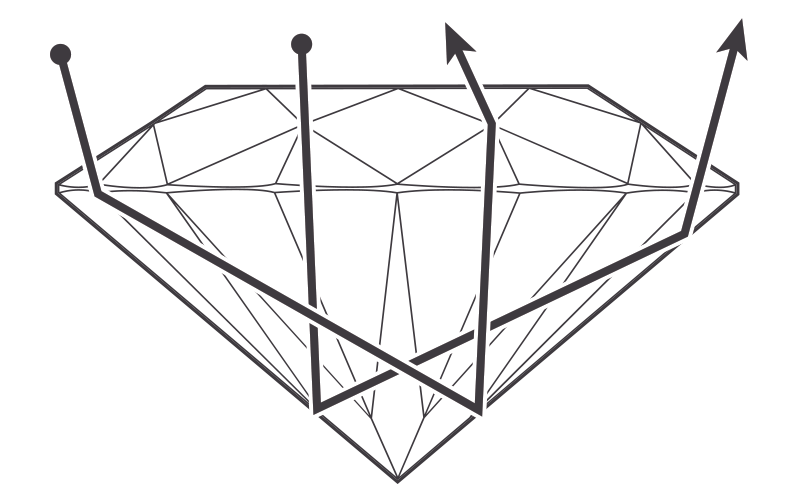 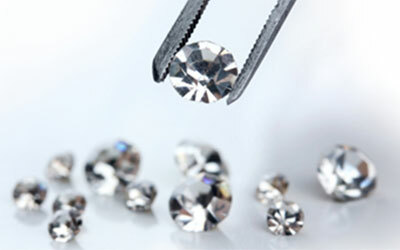 Prong settings can be manipulated to fit virtually any size diamond, but tension-set diamonds and bezel set diamonds have more limitations on size. 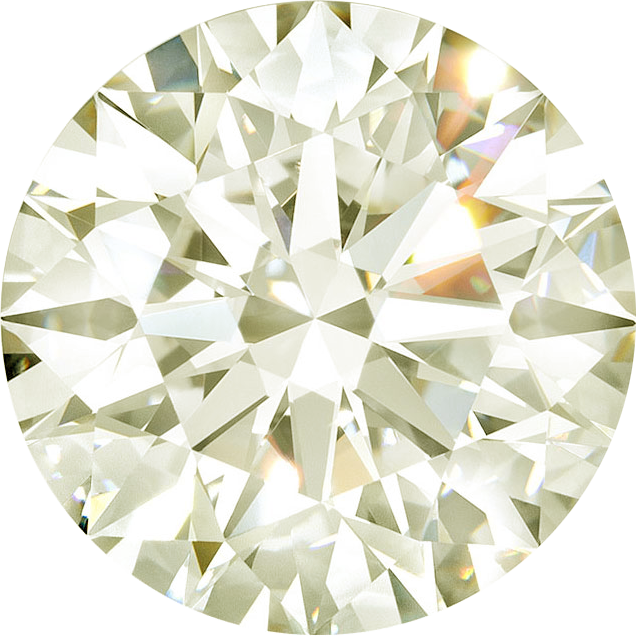 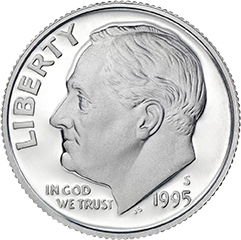 This cut grade is not carried by Valentine's Fine Jewelry and is typically not recommended.